Tanya is our leader and visionary. 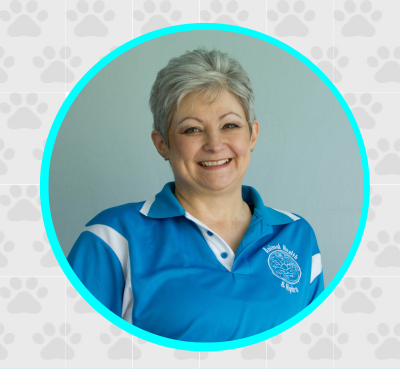 A qualified Veterinarian (Bsc (Hons), BVSc), with over 20 years experience in Private Veterinary Practice, she is passionate about making a difference in the lives of physically compromised animal companions. She is a member of the Complementary Veterinary Medicine Group where she is registered as an acupuncturist and veterinary rehabilitation practitioner. Over the last 11 years, she has been a pioneer in her field, taking every opportunity to gain more knowledge and acquire more skills. 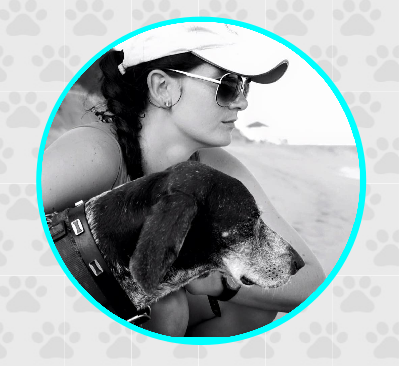 She is a generous and supportive teacher and loves to share her knowledge to human guardians and other veterinarian professionals alike. Dr Marisa is our newest Team member and brings with her a wealth of knowledge in both canine and equine complementary medicine. She has been qualified for 15 years, working as both an equine and small animal veterinarian, with a special interest in Holistic veterinary medicine for the past 8 years. Finding her feet in the SANDF horse and dog unit in Potchefstroom she rapidly rose up the ranks to Senior Superintendent and head of the SAPS horse unit. Her unparalleled equine experience with lameness and gait evaluation has prepared her well for her new journey in canine physical rehabilitation. She is currently busy with her MSc and the chosen topic revolves around the effects of acupuncture in horses. In her spare time she enjoys training and riding her dressage horses. She is also training her young GSD with a view to participating in Level 1 of IPO. Jessica is one of our Physical Rehabilitation Therapists and Benoni practice manager. She guides your companion through his or her physical therapy treatments with compassion and professionalism. Jessica is currently completing her Equicanis Africa Myofascial Release Course and her Certified Canine Fitness Trainer Course through the University of Tennessee, as well as her Veterinary Practice Manager Certification through the Cambridge Institute of Dog Training and Behaviour. She has experience interacting with and managing dogs that way outweighs her years. She has been active in the National Breed Showing arena for over ten years, and has been a valuable part of our team since 2013. Born in the year of the Horse, Bianca has always been a devoted animal lover. She knew when she left school that she would definitely be going into a career with animals. Initially she focused in the Equine field where she was introduced to the concept of equine physical rehabilitation and holistic therapies. She opened her own business, Equi-Hands, in 2014 and started working with sport horses. In 2015 she was introduced to the field of Canine Rehabilitation where met the Animal Health and Hydro Team. Bianca joined the Team in 2016 working as a canine therapist, brings a quiet and gentle touch to even our most boisterous of patients. Bianca has completed the theory and practical aspect of her Certified Canine Rehabilitation Practitioner (CCRP) Course and will be writing the exam in 2019. Bianca is the AHAH Equine therapist who along with Dr Marisa Slabber, heads up the AHAH equine team travelling in and around Gauteng. 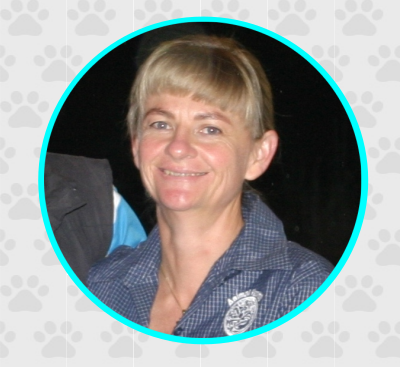 Along with her equine therapies, Bianca is also the Canine Therapist based at the Pretoria East branch. Delia is our administrator and Dr Tanya’s personal assistant. She helps us to help you – by keeping our office running. She brings humour and enthusiasm to our team. She is also the master chef behind our many workshop functions, keeping our brains going and energy levels high with delicious treats. She has a lifelong experience with animals, and horses in particular. Before she joined us she staffed the reception at a few busy local vets, acting as a valuable interface between the public and the vets. Stephanie is our admin assistant and a newly qualified hydrotherapist. She joined us to start her journey of living her dream by combining her academic knowledge with hands on service to bring wellness to our canine patients. An avid beekeeper she gives sweetness to her human clients. As an accomplished dog groomer, her focus is not only on beauty but also on health. Whether in the office helping Delia, on the phone assisting clients or in the water treating our canine patients, Stephanie’s gentle confidence brings healing, calm and order. Whether is comes to numbers or words, Kim is our gal. She helps Tanya and the rest of her Team get themselves heard, and organised – not necessarily in that order. As a part-timer she brings an outside perspective and commercial guidance to our business. She is a fervent believer in helping others, and what better way than to serve those who serve human guardians and their animal companions.